The Alliance is auspiced by Indigenous Remote Communications Association. Broadband for the Bush VI is only possible because of the generous support of sponsors, who not only enable to bring more people to the forum, but who share the concerns of the Alliance and contribute to the discussions about improving access to and use of Broadband services in the Bush. If you wish to support us, please consider the opportunities here, and download a Sponsors Kit. Principal Sponsor – WA Government- Department of Commerce, Labour Relations and Industry Development. A diversified economy. The Department aims to create a contemporary, diversified economy that provides for the growth, safety and protection of the community. The Department of Commerce has been a primary support for seeking local speakers, providing advice on WA based initiatives and providing invaluable contacts as well as monetary support. 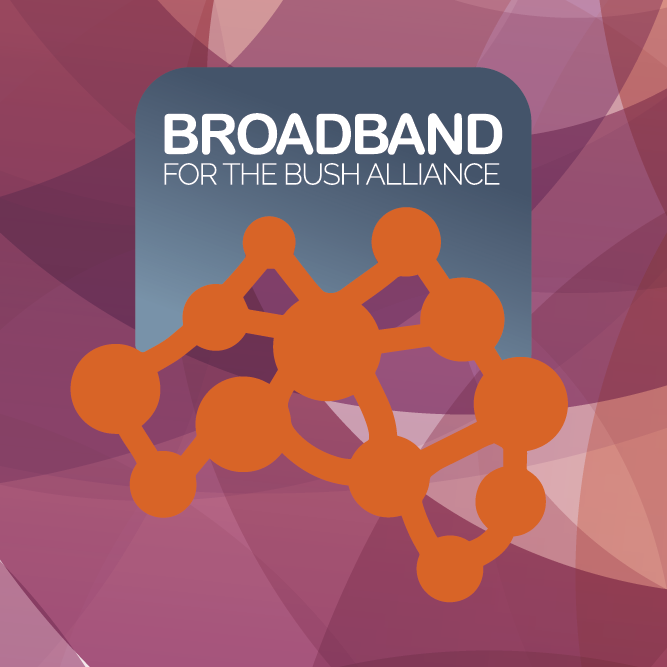 Telstra have been long term supporters of Broadband for the Bush Alliance activities and forums. Their ongoing commitment to supporting regional, rural and remote communities is a value shared with forum audiences. IRCA and ACCAN provide adminsitrative and maagement support, support for speakers and participants and considerable inkind contributions. The Broadband for the Bush Alliance would like to acknowledge the support of LotteryWest for assisting some WA delegates to attend. The B4BA also thank Northern Institute for their support.